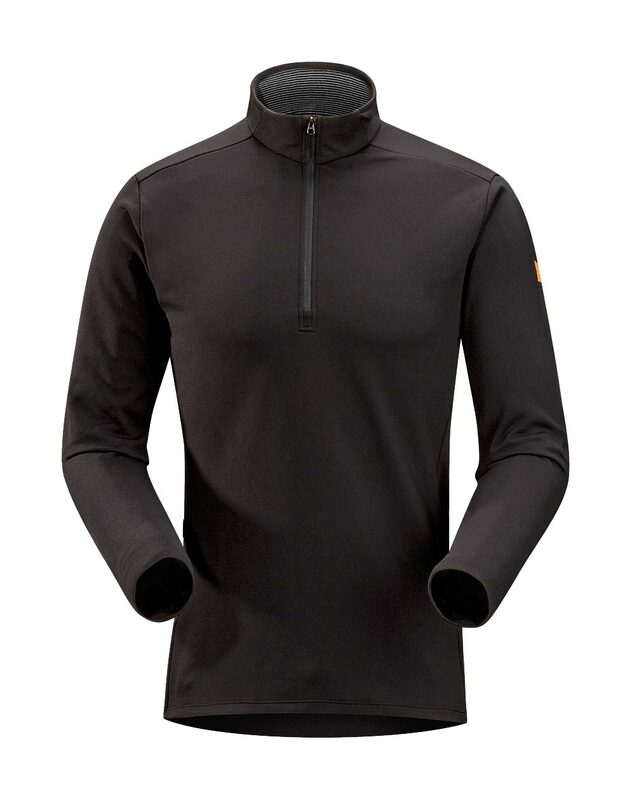 Arcteryx Graphite Phase SV Comp LS | Arc'teryx Men Online Sale! 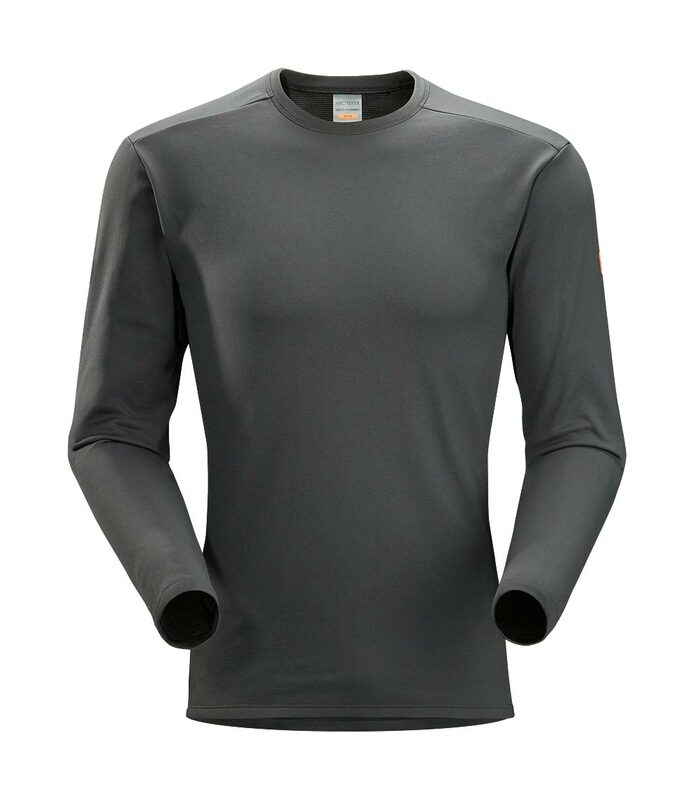 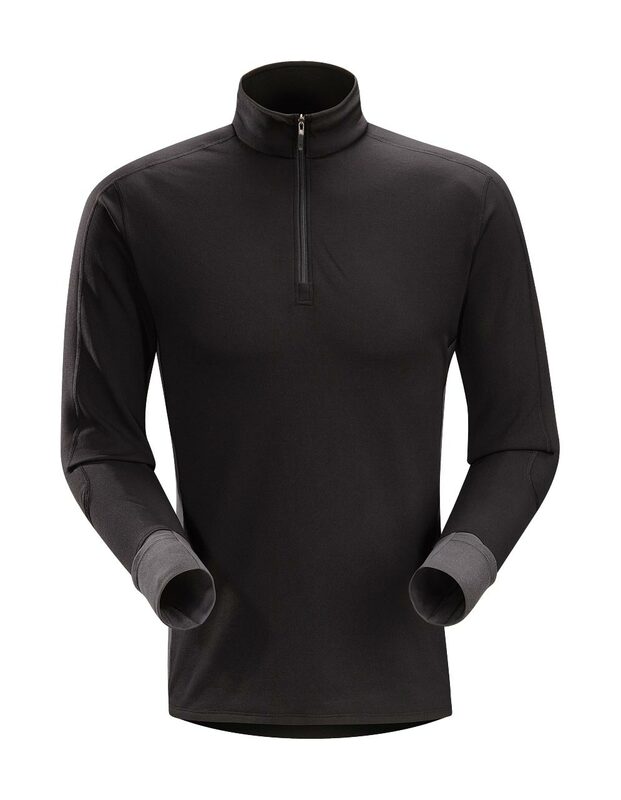 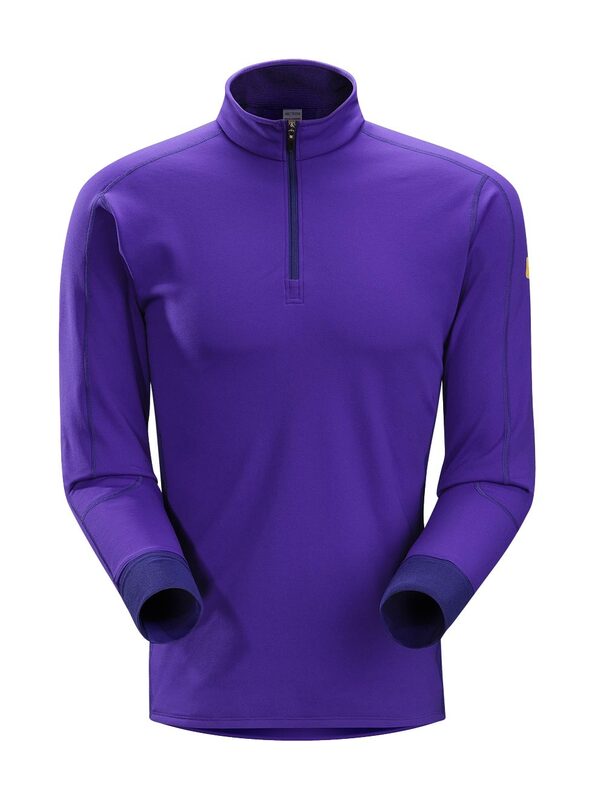 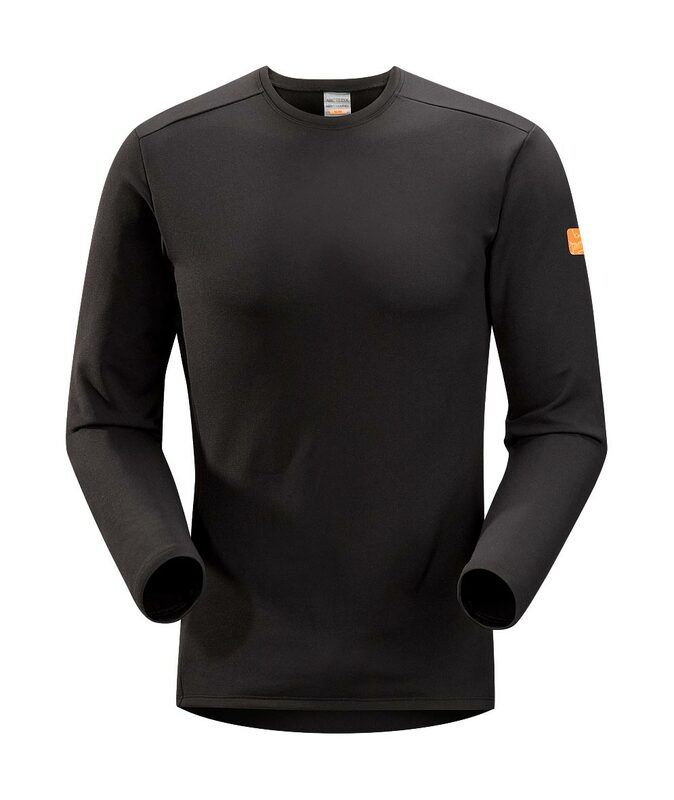 Base-Layer Cold Weather This motion-friendly long-sleeved top combines two different Phasic fabrics: our warmest Phasic SV fabric on the front, neck, shoulders, and top of arms and lighter weight Phasic AR on the back and under the arms. 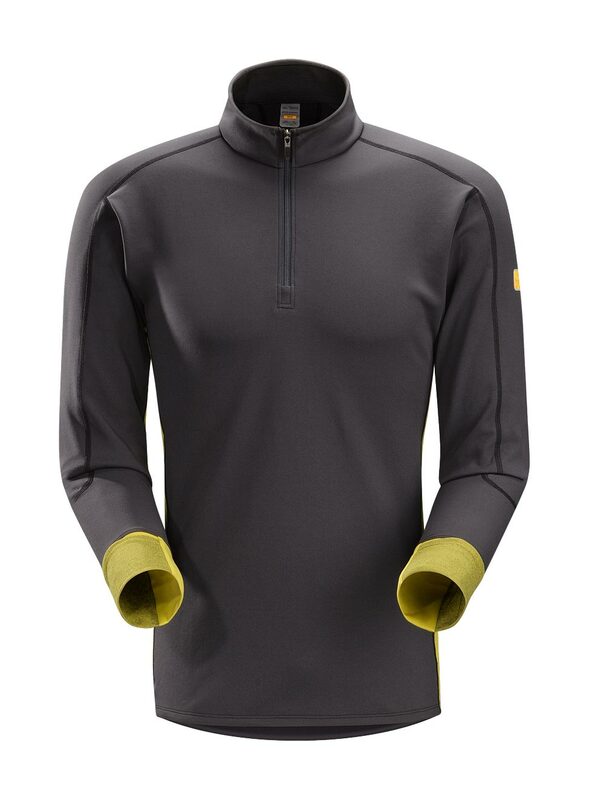 Flat-locked seams won��t chafe skin and roll-over cuffs cover up fingers and hands.